Sired by Reg. 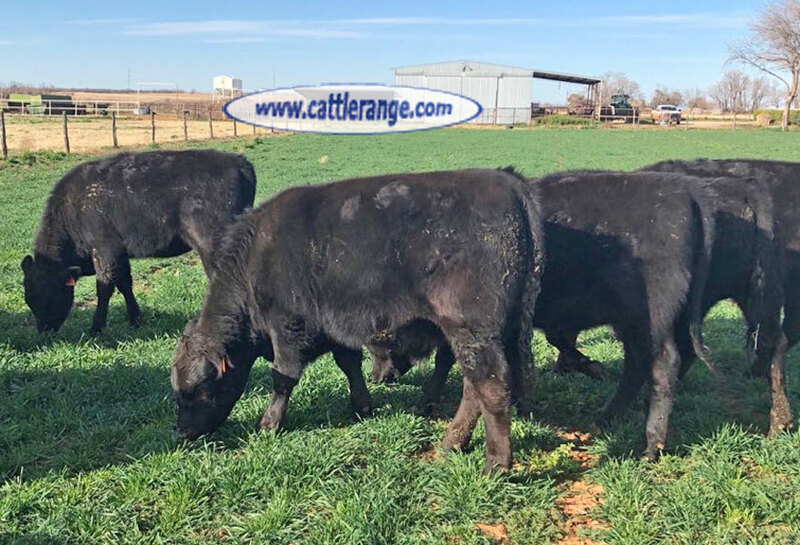 Wagyu & Akaushi bulls. Dams are Angus & Angus Cross cattle. 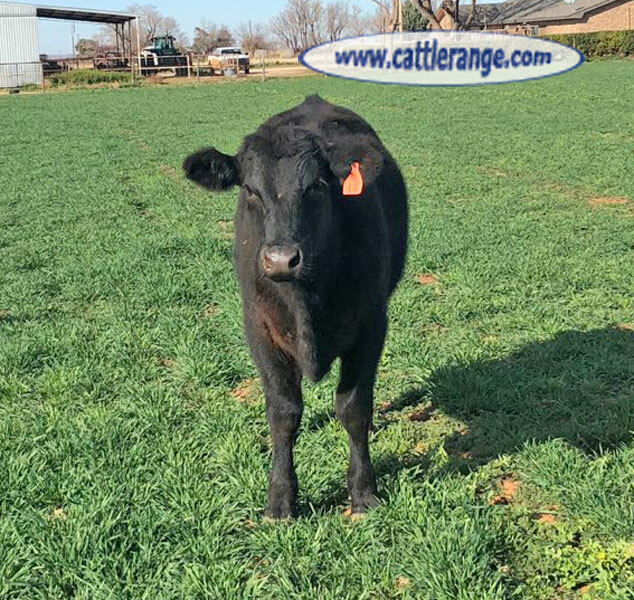 Commingled with seller's 7 Angus/Akaushi & Angus/Wagyu Rep. Heifers.